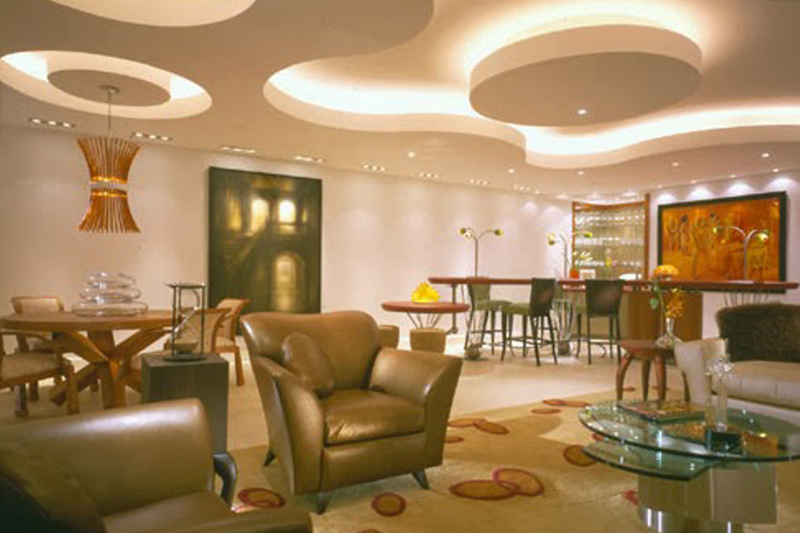 Fashionable lighting transforms your home; it accents a room, enhances a decorative style, or sets a theme. 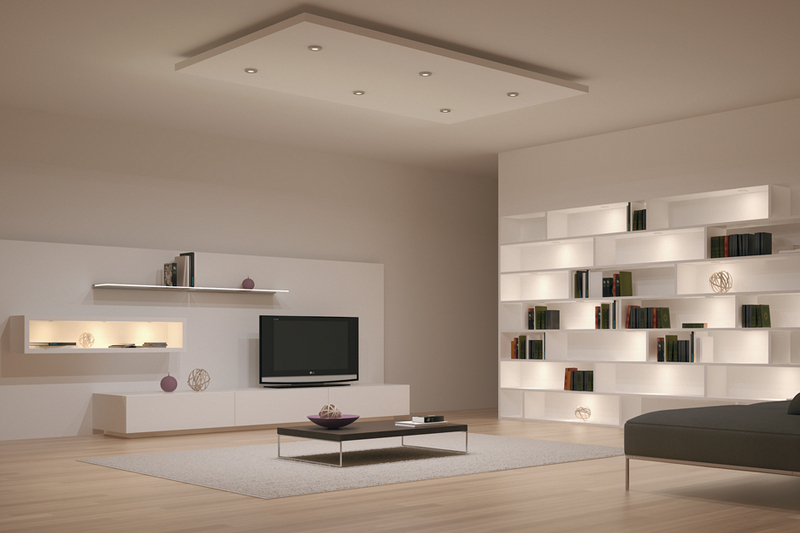 Lighting directly impacts the look and mood of a room. The finishing touches to your room with the right lighting. Lighting is one of the most overlooked and yet important elements of good interior design. Transform your room with unique LED lighting, lamp shades and even ceiling lights, and breathe new life into your space with a floor lamp or table lamp.